The 2013/2013 issue of the professional directory DECIDEURS STRATEGIE FINANCE DROIT ranks Julien Jeulin & Associés' mergers and acquisitions tax practice as "excellent". Constance Dunoyer de Segonzac joins the tax department of Julien Jeulin & Associés as senior associate. Constance has previously been working for four years at the tax department of Fidal. 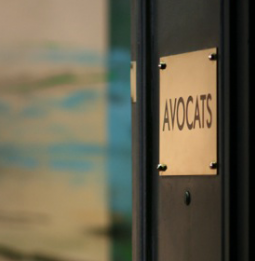 She specializes in corporate tax, in particular as regards tax audit and litigation. She now comes and reinforce the firm founded in 2006 by Nicolas Julien and Éric Jeulin. "In September, the firm devoted to taxation and company law hosted its third partner in the person of Laurent Maudoux (38 years old, DJCE from Rennes University, LLM in International Business Legal Studies from Exeter University, Master in business law from the University of Maine). This specialist mergers and acquisitions and private equity officiated at Franklin since 2001. 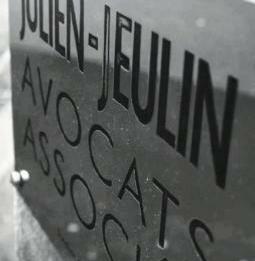 Julien-Jeulin & Associates has now eight people."